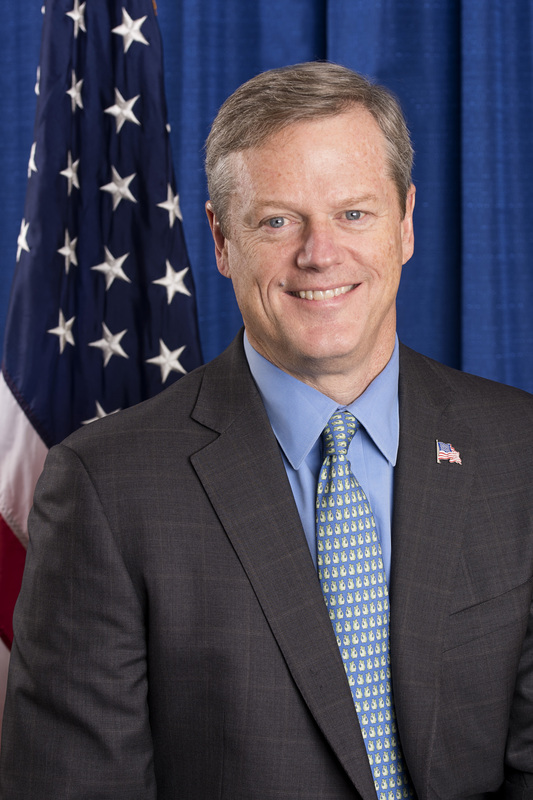 "CELEBRATING OUR HERITAGE, PLANNING OUR FUTURE"
BOSTON, MA -- On Wednesday, September 2nd, Massachusetts Governor Charlie Baker will deliver welcoming remarks for the Hispanic National Bar Association’s 2015 Annual Convention. 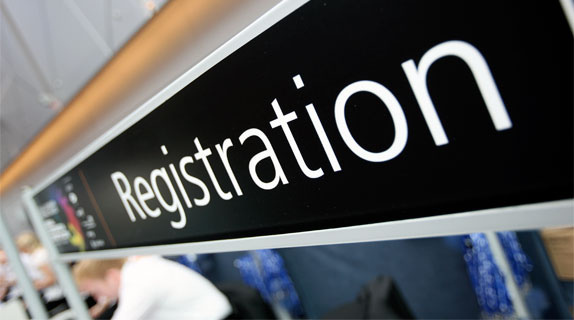 The reception will kick-off the Convention’s four day activities, bringing together public officials, business leaders, and general counsel from Fortune 100 companies for continuing legal education panels, networking events and workshops, and the largest Hispanic career fair for legal professionals in the country. This year’s theme, “Celebrating Our Heritage, Planning Our Future,” reflects Boston’s place at the forefront of American history and the cutting edge of our nation’s future. Please visit us onsite at the Westin Boston Waterfront Hotel in the Grand Ballroom Foyer. Copyright (C) 2015 Hispanic National Bar Association All rights reserved.